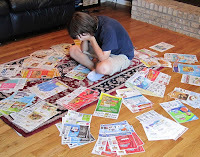 Coupon Madness: Step #2: OK, I Have Multiple Sets of the Sunday Coupon Inserts. What Now? Step #2: OK, I Have Multiple Sets of the Sunday Coupon Inserts. What Now? 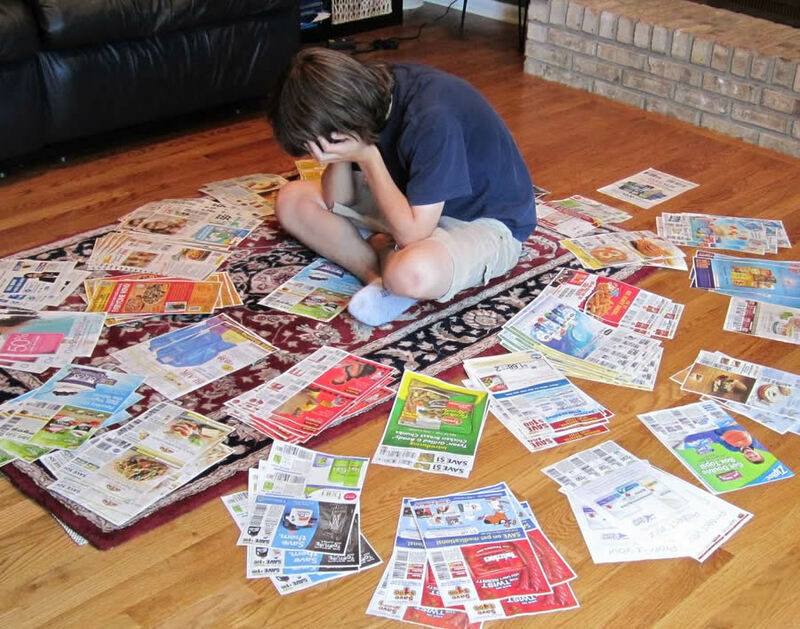 How you clip your coupons can make or break your success as a couponer When you do it correctly, it is very easy and fast. When you do it wrong, it can drive you insane make the process very hard. Usually people don't continue doing things that are very hard, so make sure you do it the easy way! Collect all the sets of the coupon inserts before you start clipping. Although you might have a straggler here or there that you might have to clip individually, it is always easier to clip them all at once. Go through and identify the coupons you wish to cut. Choose the ones you know your family uses, and the ones you would be willing to use if the item was free or extremely cheap. When possible, clip all 4 copies of each coupon at once. This will save a lot of time. Use a paper cutter if you have one. DO NOT THROW AWAY THE REST OF THE COUPONS!!!!! Many times I have gone back to an insert to clip coupons I neglected to clip the first time. Get a folder and label it with that Sunday's date and keep the inserts in there. A particularly large set of inserts!